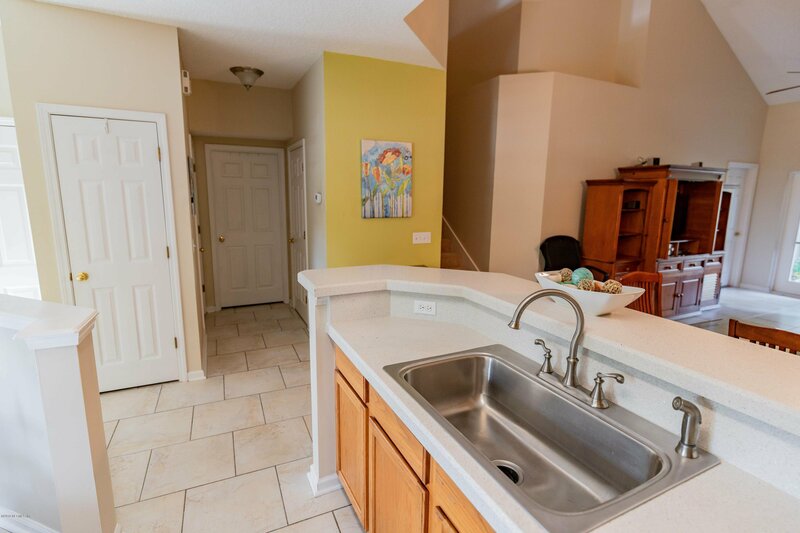 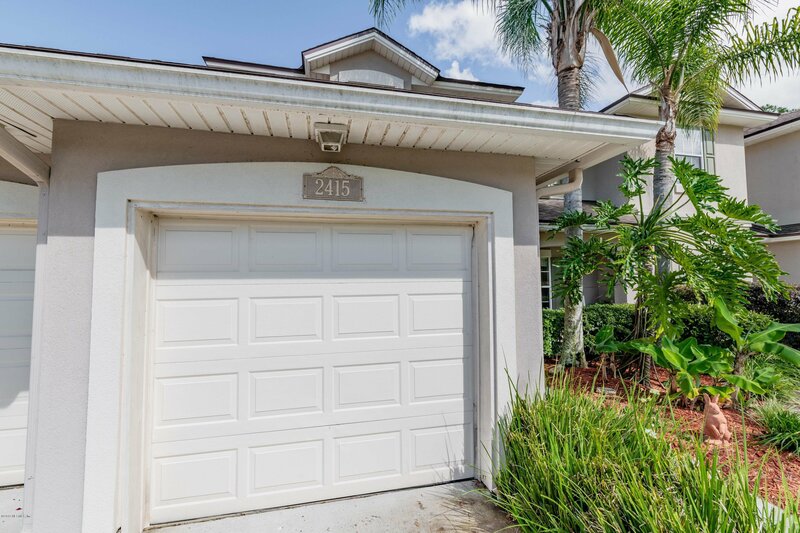 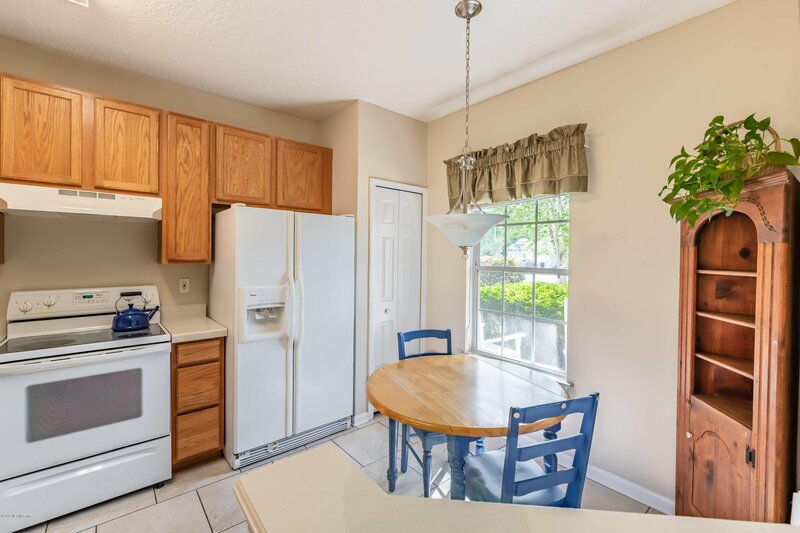 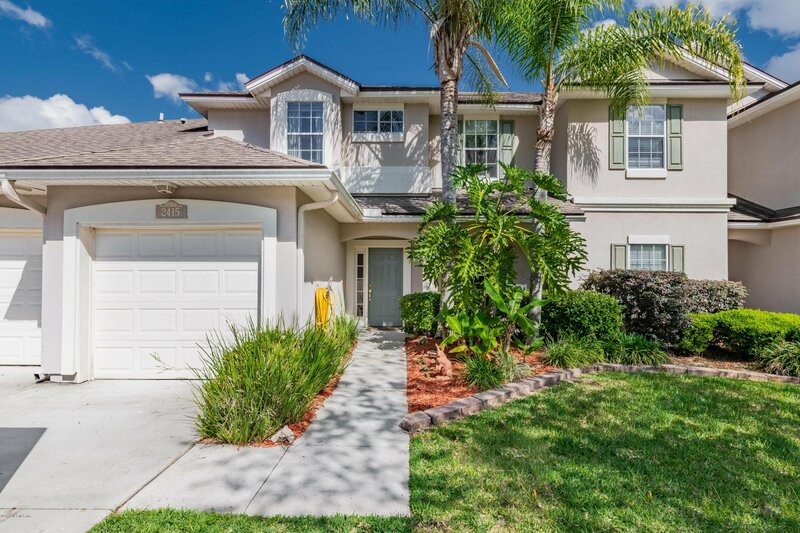 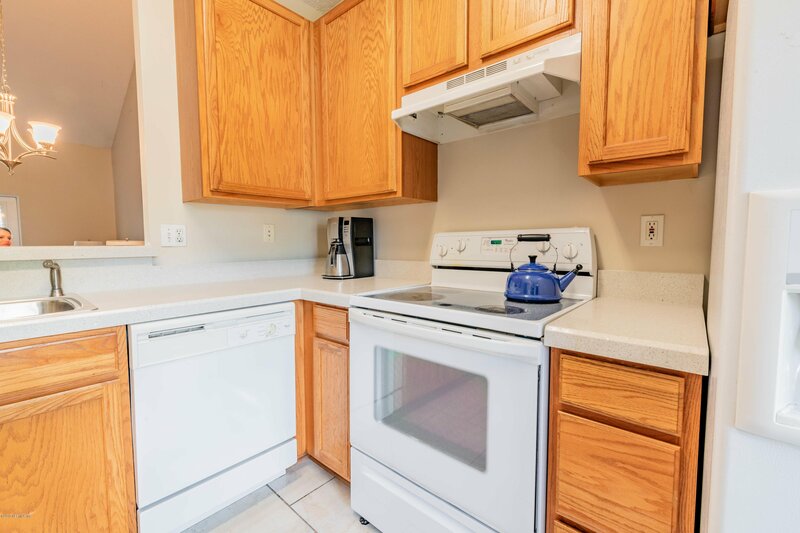 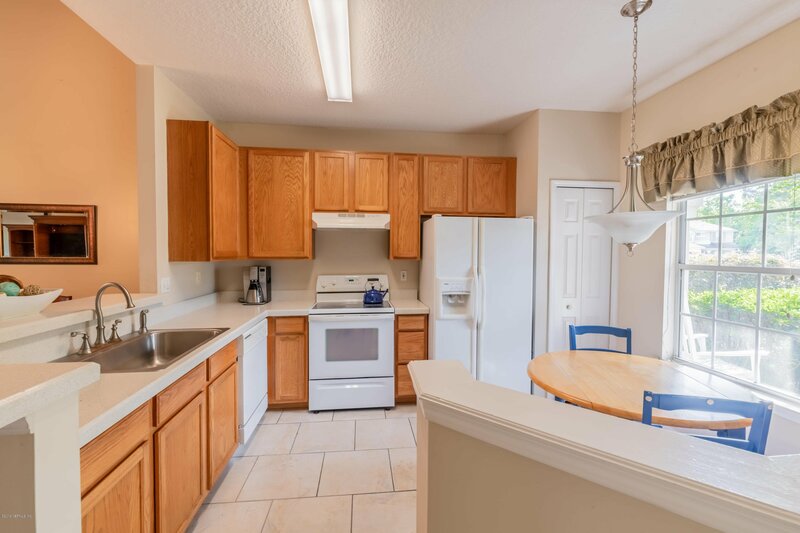 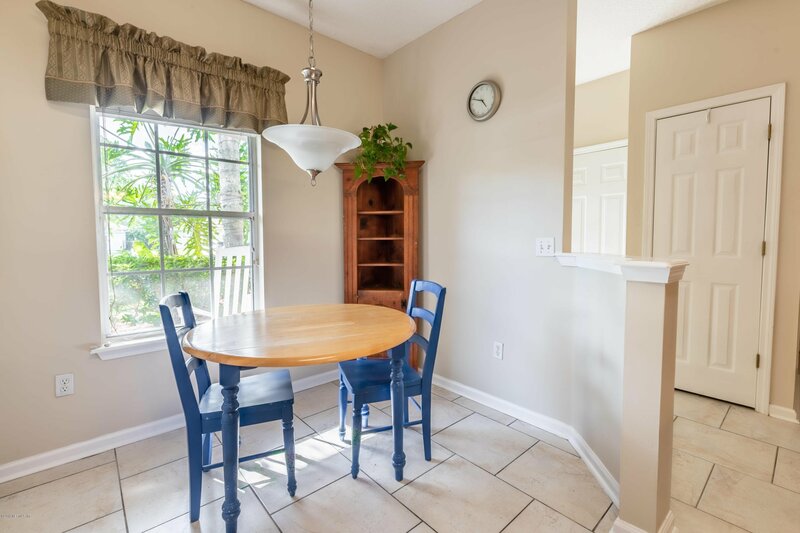 DO NOT MISS this beautifully maintained 3 bedroom, 2 1/2 bath townhome, quietly tucked towards the end of a cul-de-sac in sought after Pine Lake of Eagle Harbor! 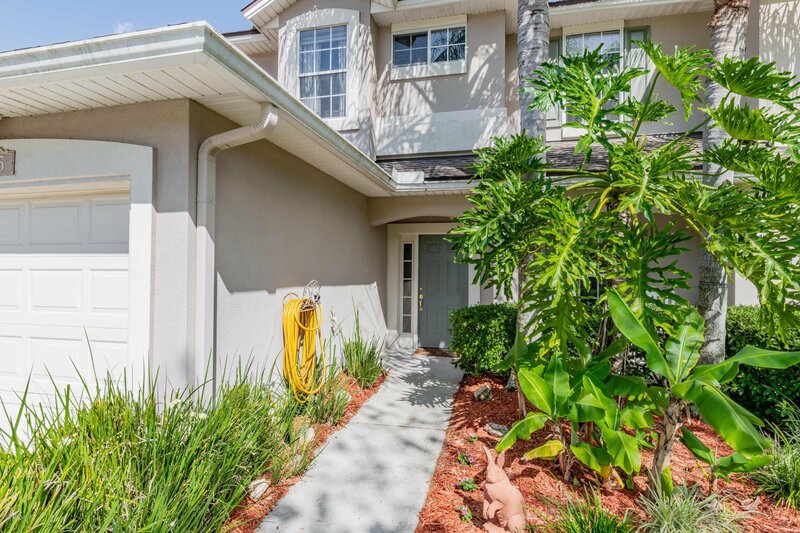 This exceptionally maintained and updated two story townhome is conveniently located near ''A''Rated schools, restaurants and shopping! 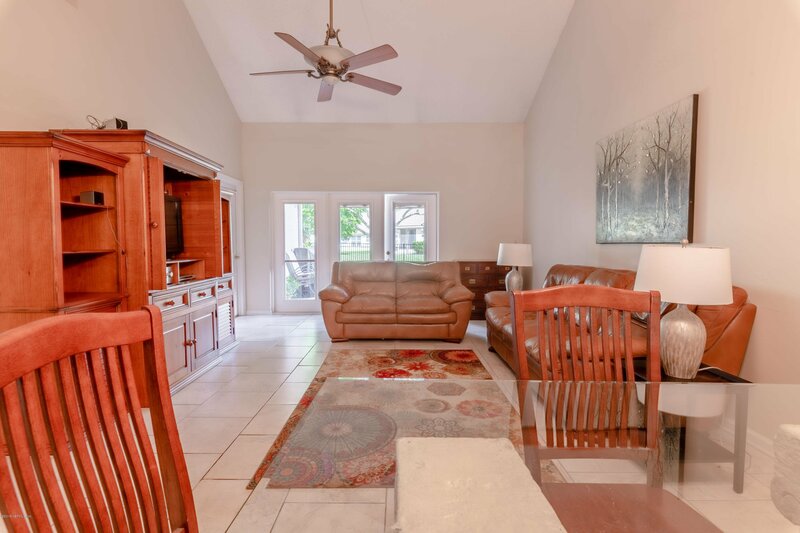 Unwind in the private, fenced back yard, with newer paver patio and fire pit. 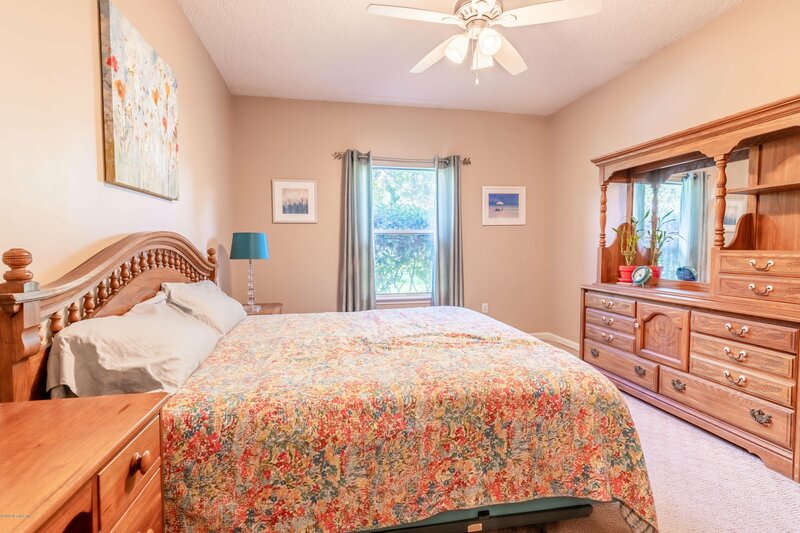 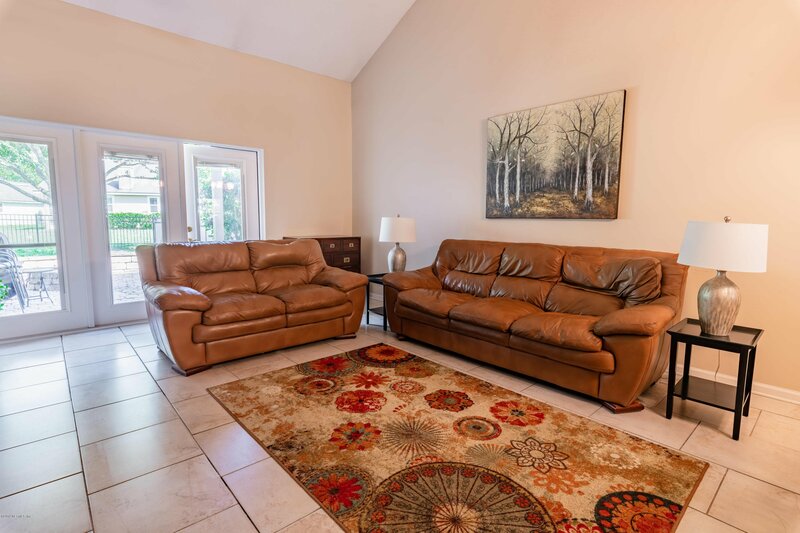 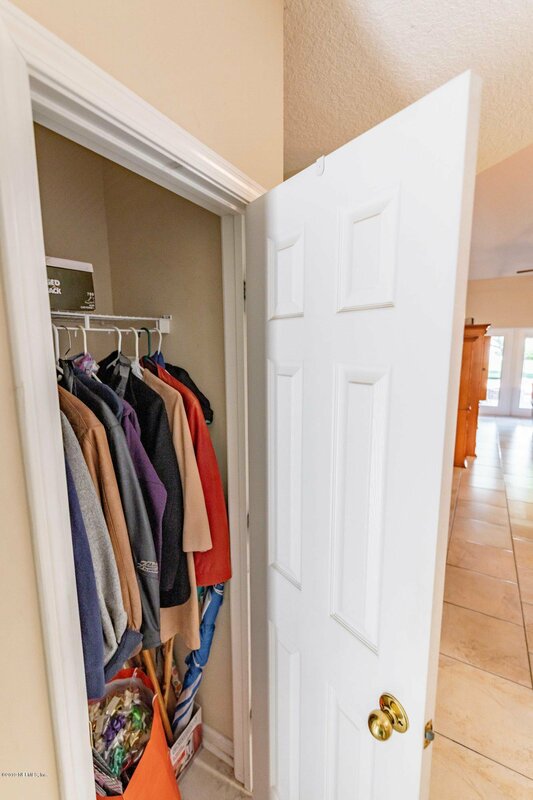 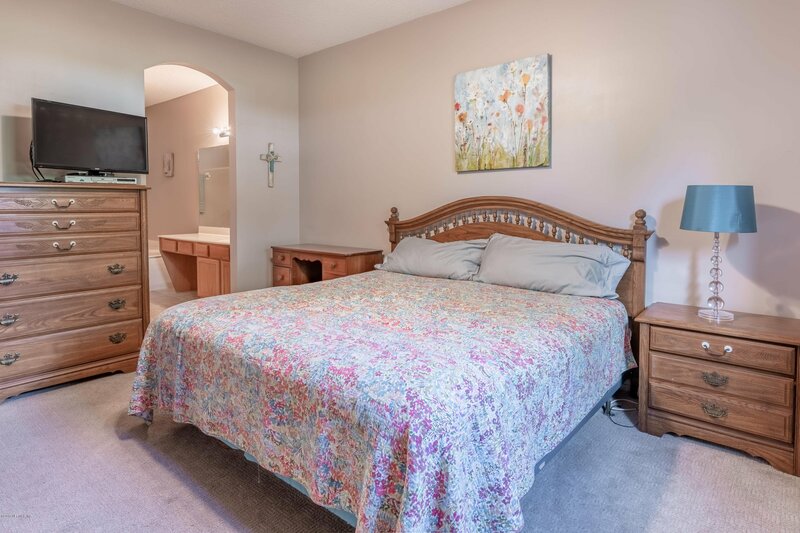 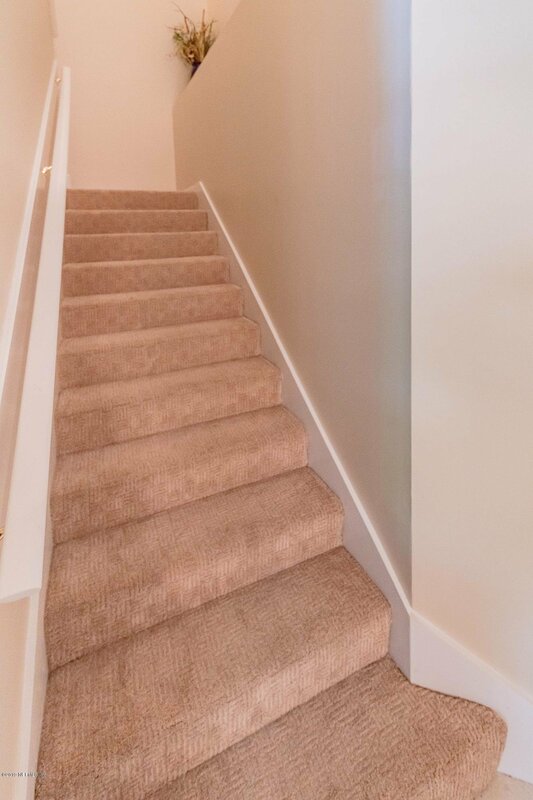 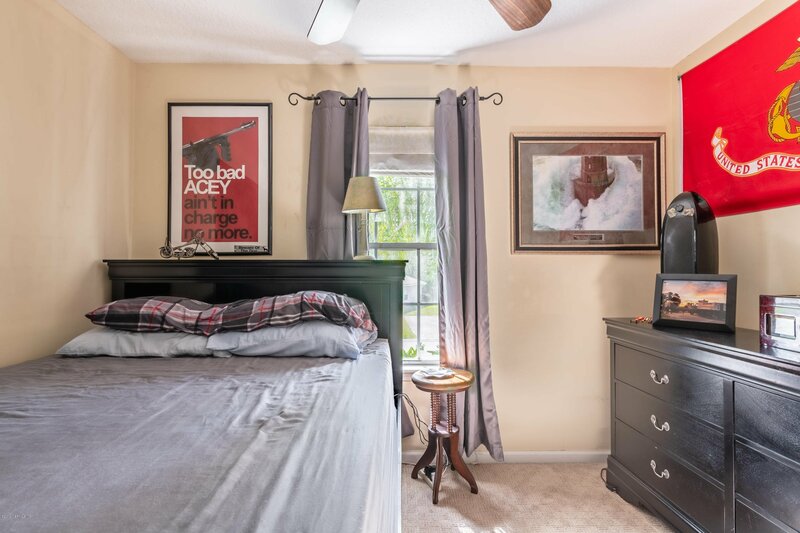 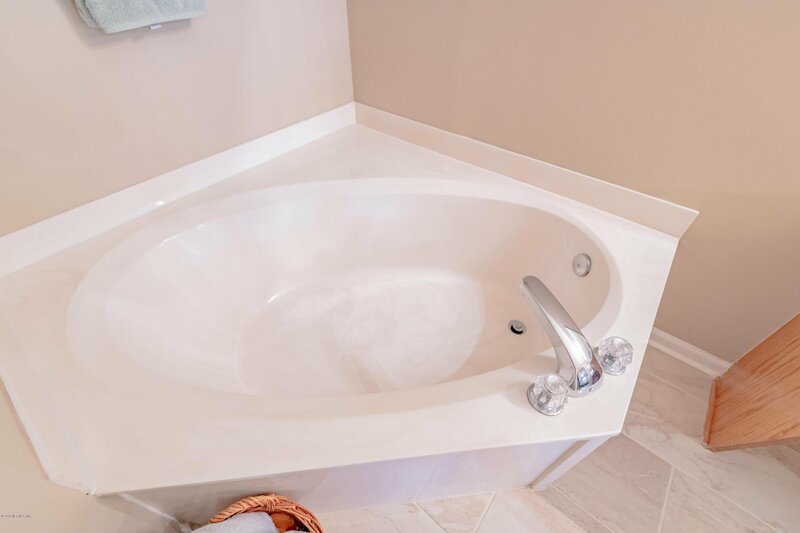 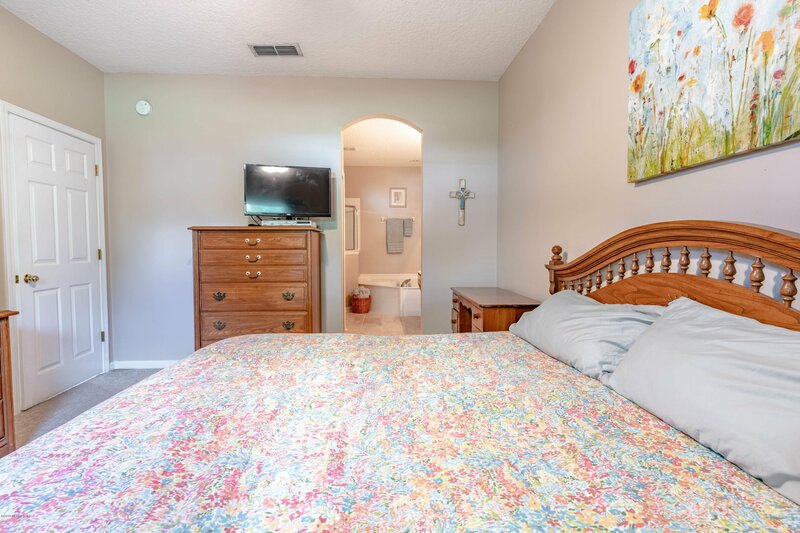 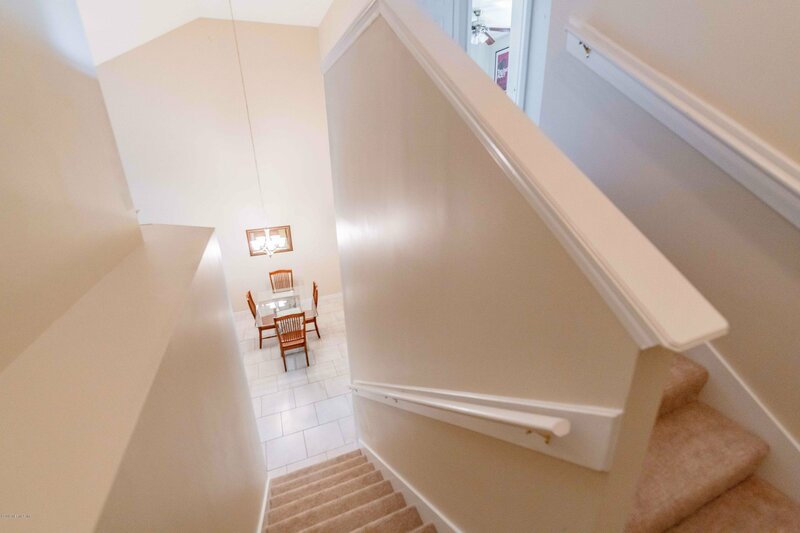 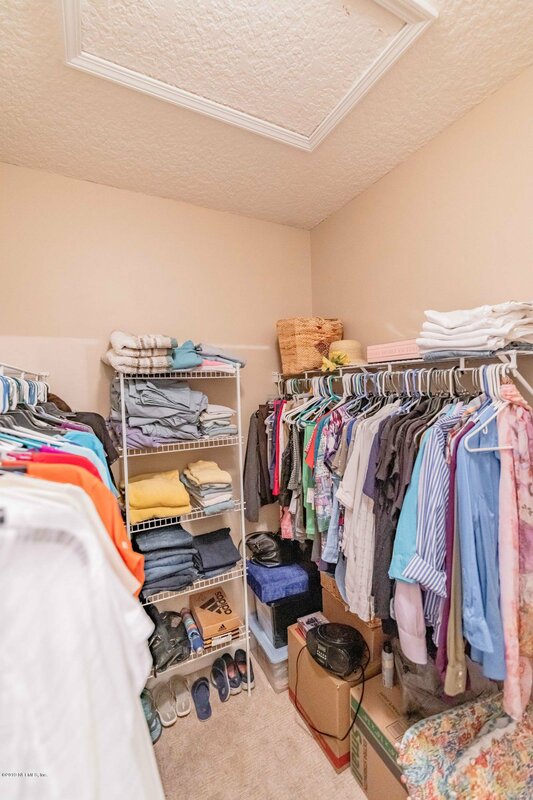 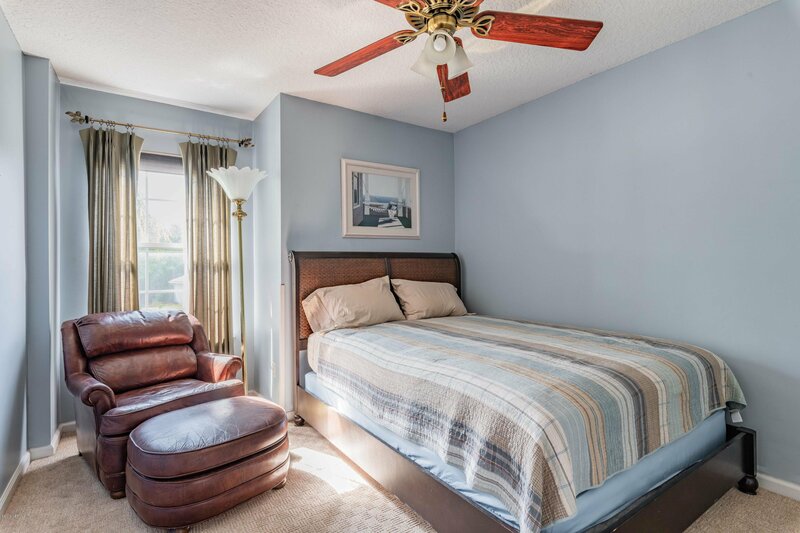 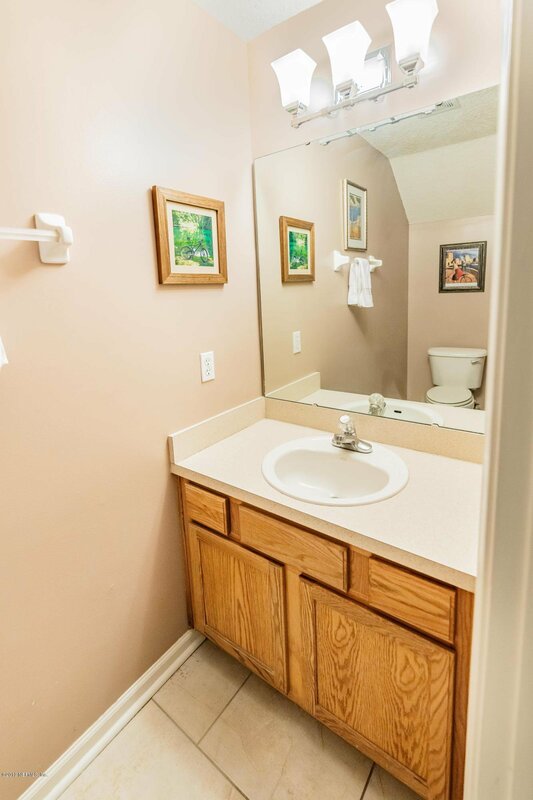 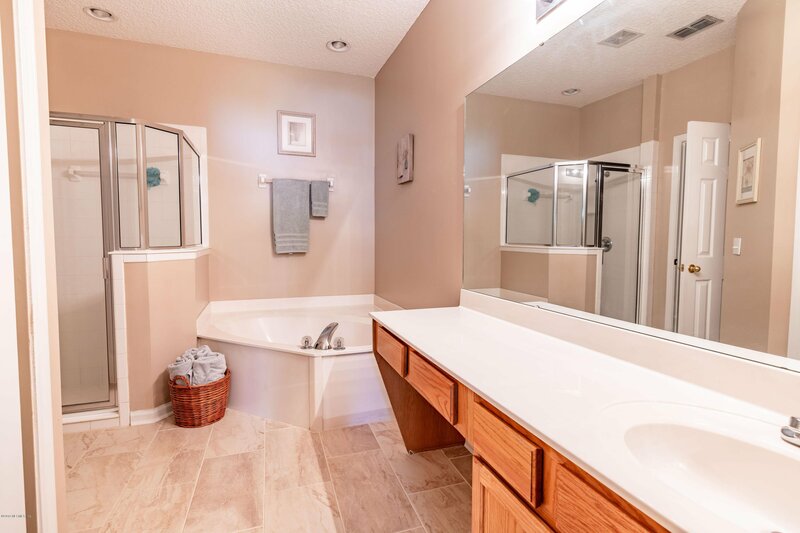 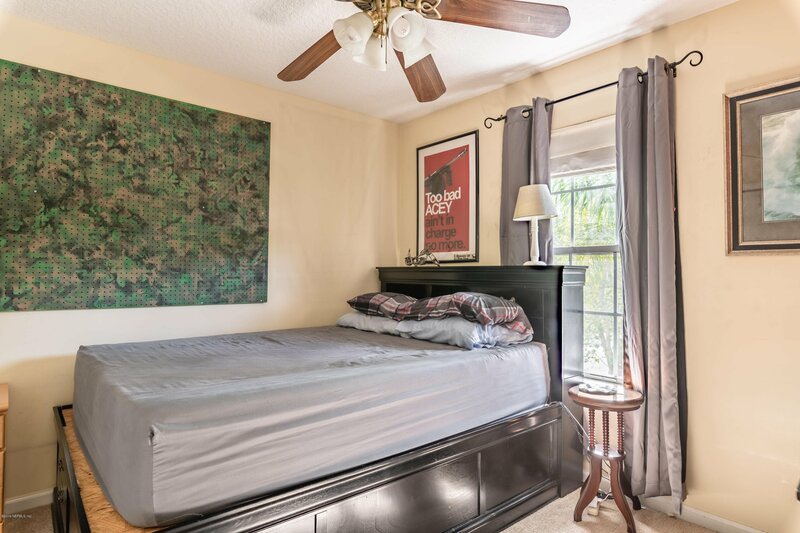 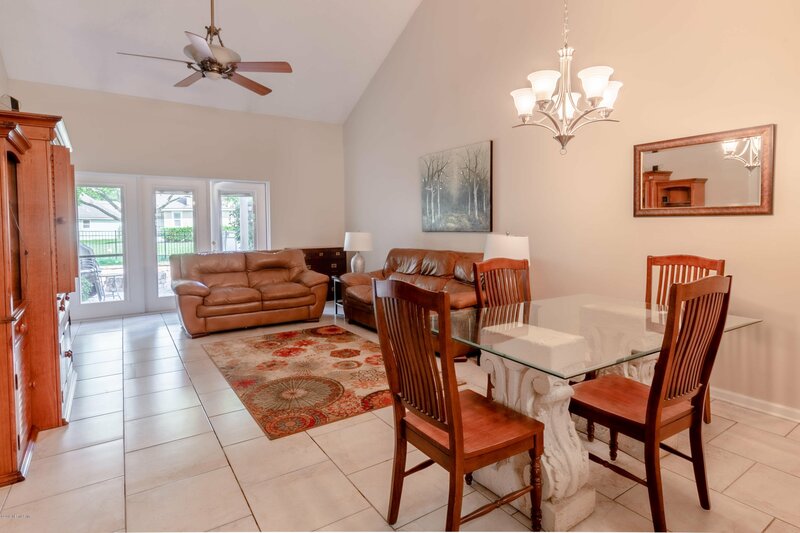 This home offers a downstairs master bedroom with large and updated bath and walk-in closet, 2 additional bedrooms upstairs, and a one car garage. 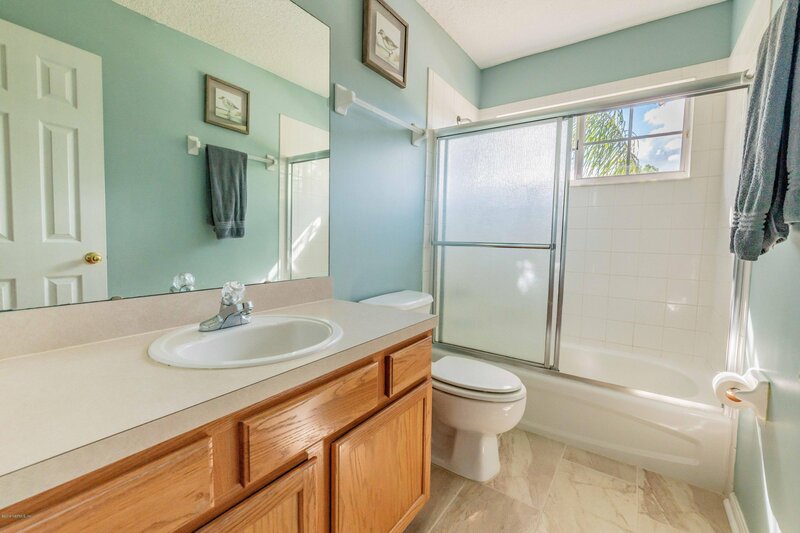 Fresh paint throughout the home, new counters in kitchen, lovely 18' ceramic tile in main living areas, too much to list! 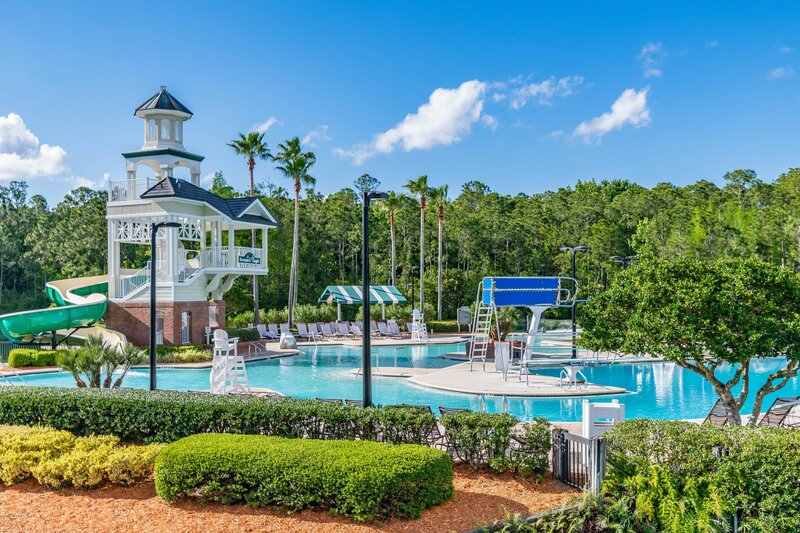 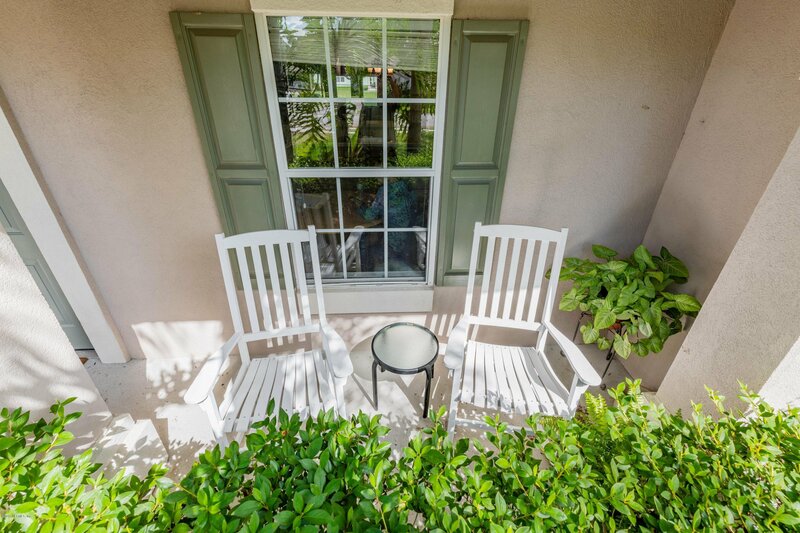 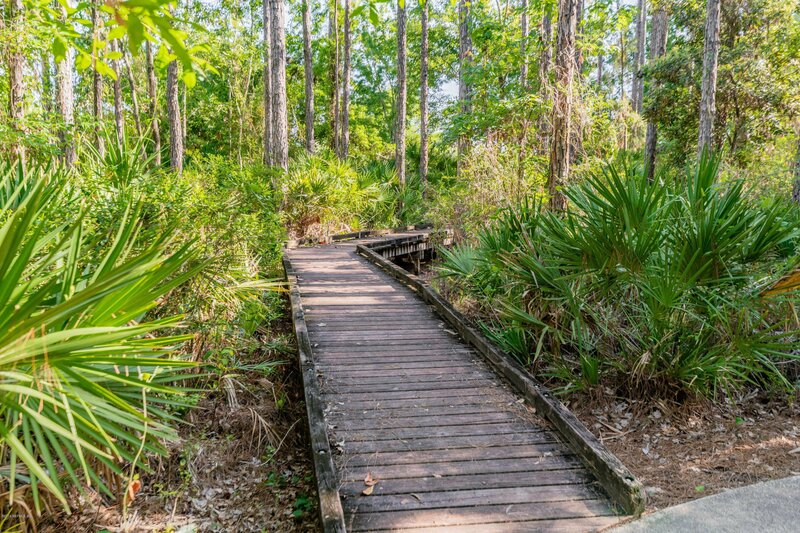 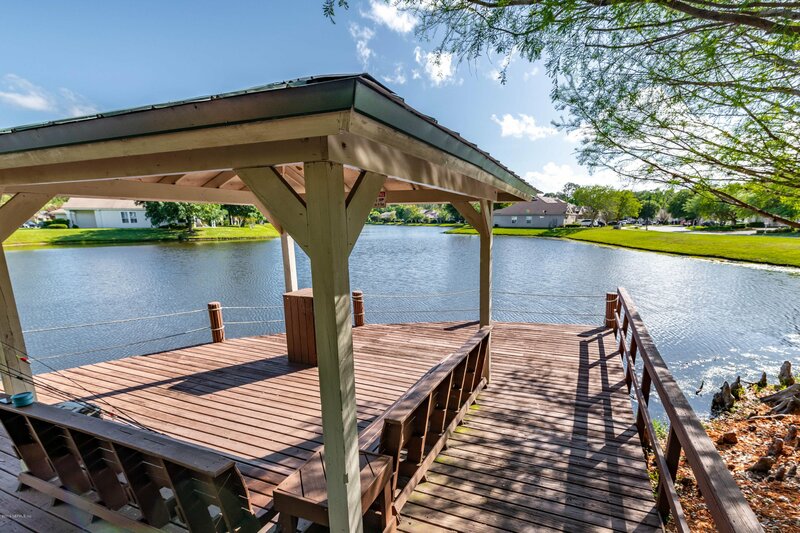 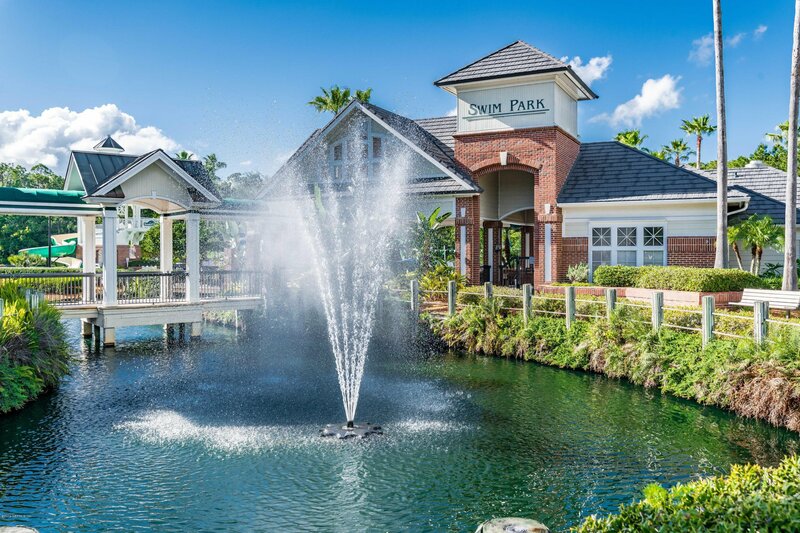 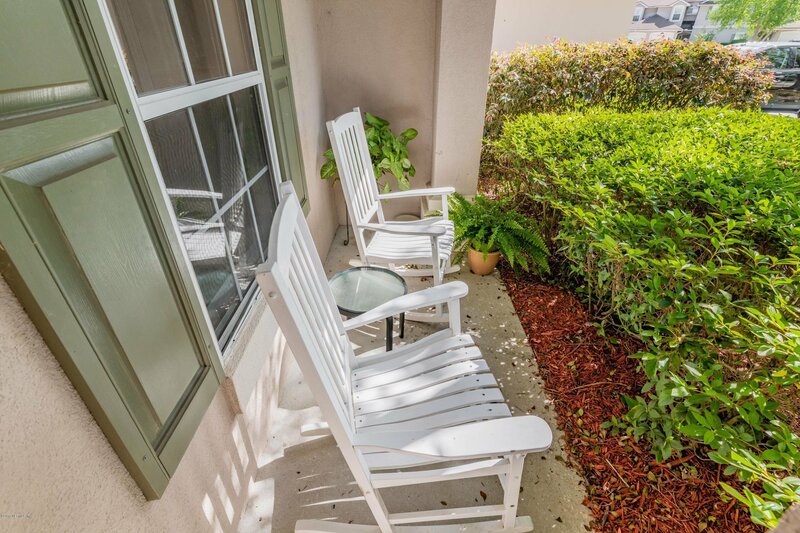 Fantastic Eagle Harbor amenities including pools, golf and tennis are included! 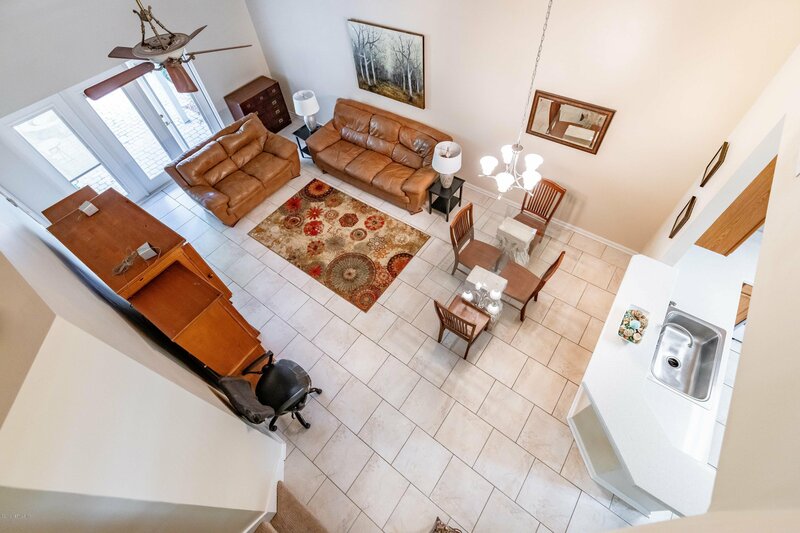 This listing will not last long - make your appointment today!